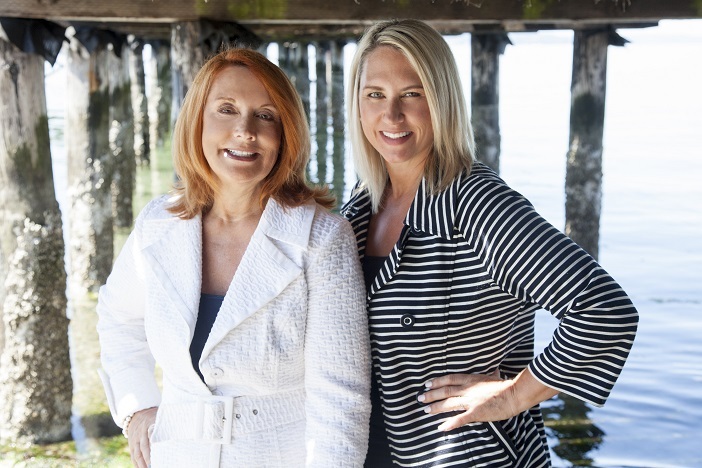 Roxanne is married to John Kurosky, owner of Eagle Tire & Automotive in Federal Way and is a proud Grandma to 11 grandkids who love to spend time at the lake. Tami is married to Tom Wooding a 6th generation commercial fisherman who owns and operates his own vessel in Alaska. They have two children, Zach born in 1995 who attends Boise State University and also owns and operates his own fishing vessel in AK. And Lauren born in 1997 who teaches gymnastics and plays Lacrosse. Roxanne has lived on Lake Tapps since 2010. She donates her time and resources to the annual FW Food Drive, Relay for Life and the charity Fusion. Tami has lived on Lake Tapps since 1994 and donates her time to the Adopt-A-Road Program and Relay for Life Events.